Hotel du Mas is a 41 rooms, 3 stars boutique hotel located in the heart of the village of Vinassan. We are just minutes from the historic city of Narbonne and the beaches of Narbonne plage and Gruissan.  The property is also located at the foot of the world renowned "La Clape" hills and wine country, famous since the Roman times for the quality of its wines, its warm and sunny climate and unique landscape. Authentically built with quality materials, Hotel du Mas, offers a clean and refreshing Mediterranean feel featuring a unique décor and modern amenities. Our in house dining room serves a colorful and delicious modern local cuisine. The seasonal outdoor pool is the perfect place for rest and relaxation. Drop your bags at Hotel du Mas and enjoy a pleasant evening far from the hustle and bustle of the city.